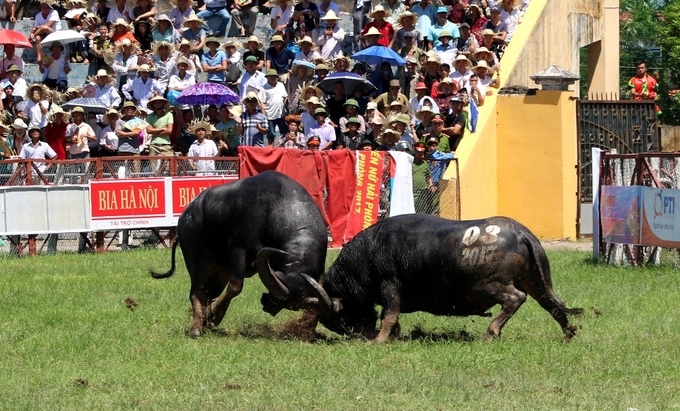 The festival was temporarily suspended after a man was gored to death during a qualifying match in July. 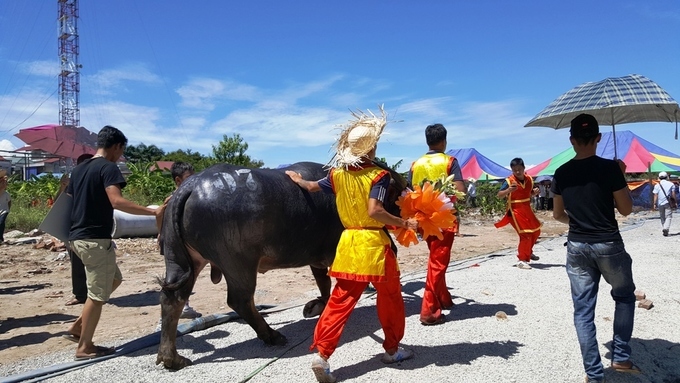 Authorities in Do Son District in the northern city of Hai Phong resumed the district's traditional buffalo fighting festival on Thursday. 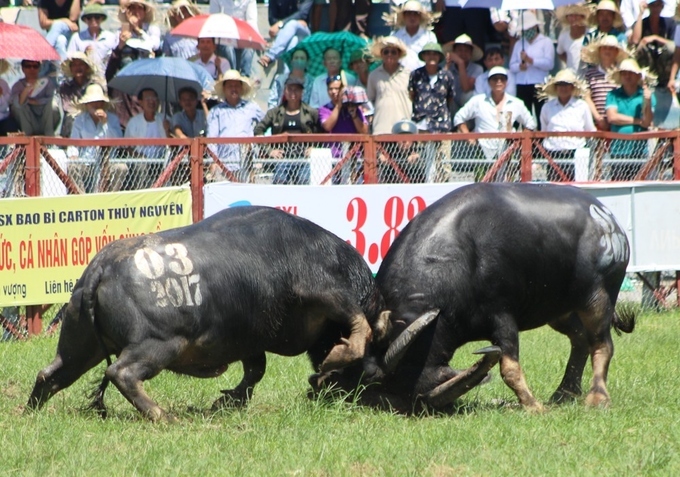 The festival was temporarily suspended nearly three months ago after a buffalo killed its owner during a match. A total of 18 animals participated in 17 matches to select a winner from the six-hour tournament. 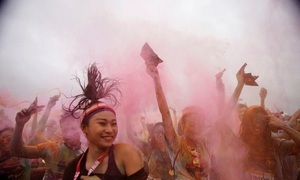 Thousands of tourists and locals attended the event, filling all four stands of the stadium. 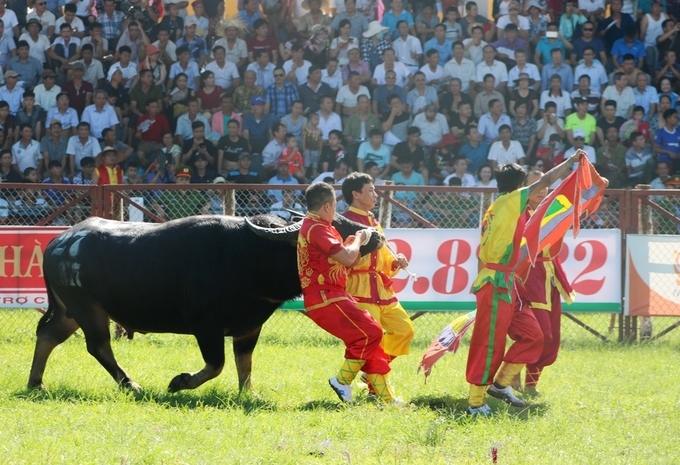 Each buffalo entering the field was led by four men, with two reining in the animal and two blocking its vision with a flag. The ropes tied through their noses were only removed when the referee signaled for the match to start. The iron barriers around the field were reinforced with eucalyptus logs, preventing the buffalo from knocking them down. 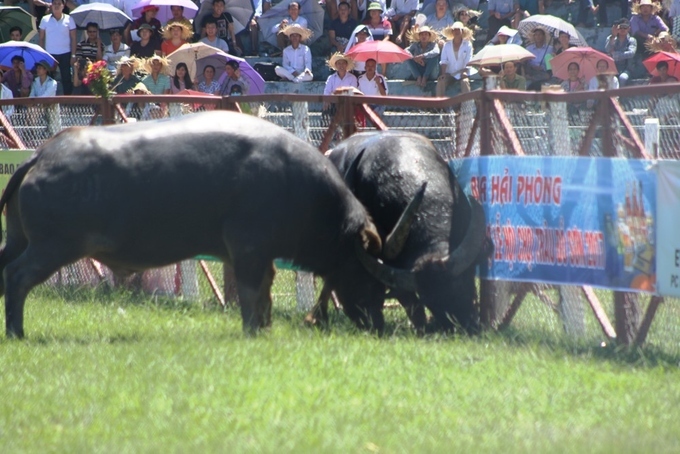 While the fighting was fierce, none of the buffalo were killed during the matches like in previous years. 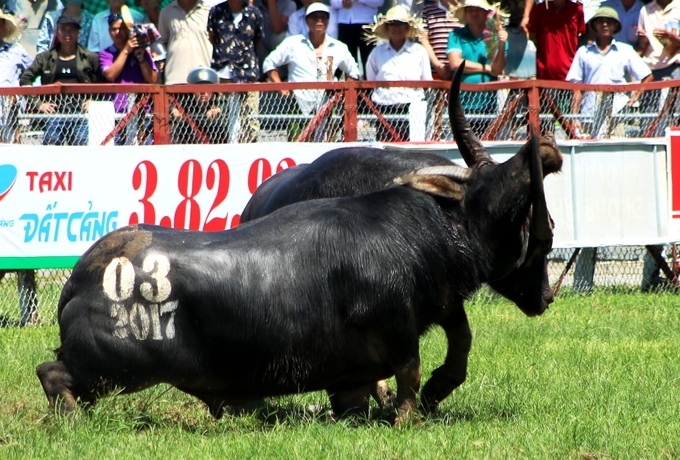 Thousands of spectators cheered as buffalo number 03 landed a critical hit. 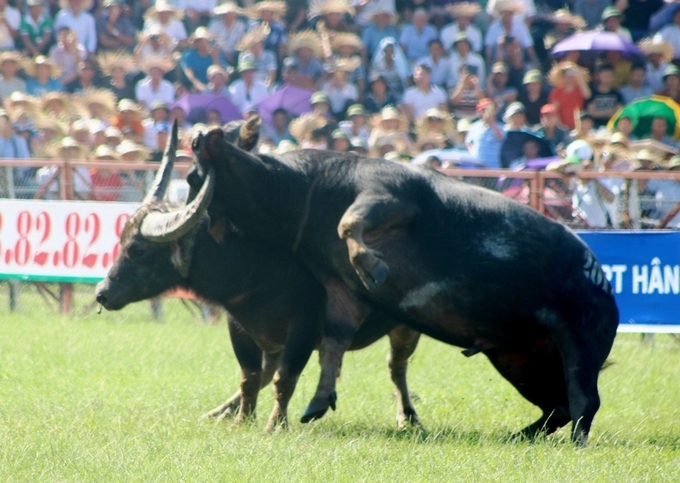 A dangerous hooking move by a competing buffalo. During a match, no-one was allowed inside the field, including the referee and the owners. This carefully selected group of buffalo catchers was only allowed to enter the field once a winner had been determined. 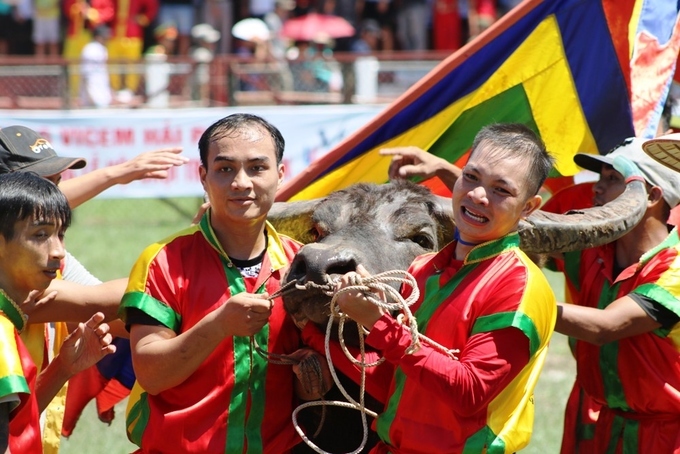 After beating buffalo number 07 in the final, buffalo number 20 was crowned champion of the festival. 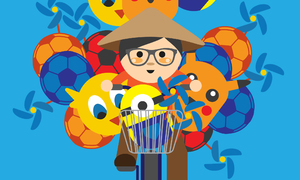 Its owner Luu Dinh Toi from Van Huong Ward was awarded the grand prize of VND100 million ($4,400). 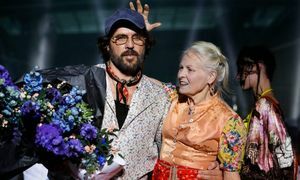 The winning buffalo was taken home to be sacrificed to a local patron or god on a lucky day. The remaining buffalo were taken to a temporary slaughterhouse behind the stadium. 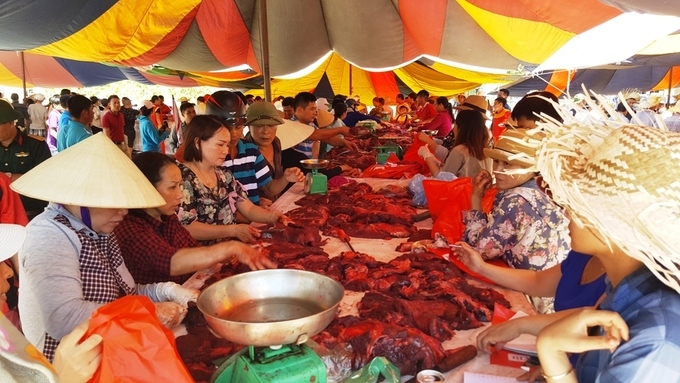 The prices of the fighting buffalo's meat ranged between VND1-3 million ($44-$132) per kilo, depending on which round of the tournament they reached.